Comprehensive range of school and office scissors suitable for every situation! 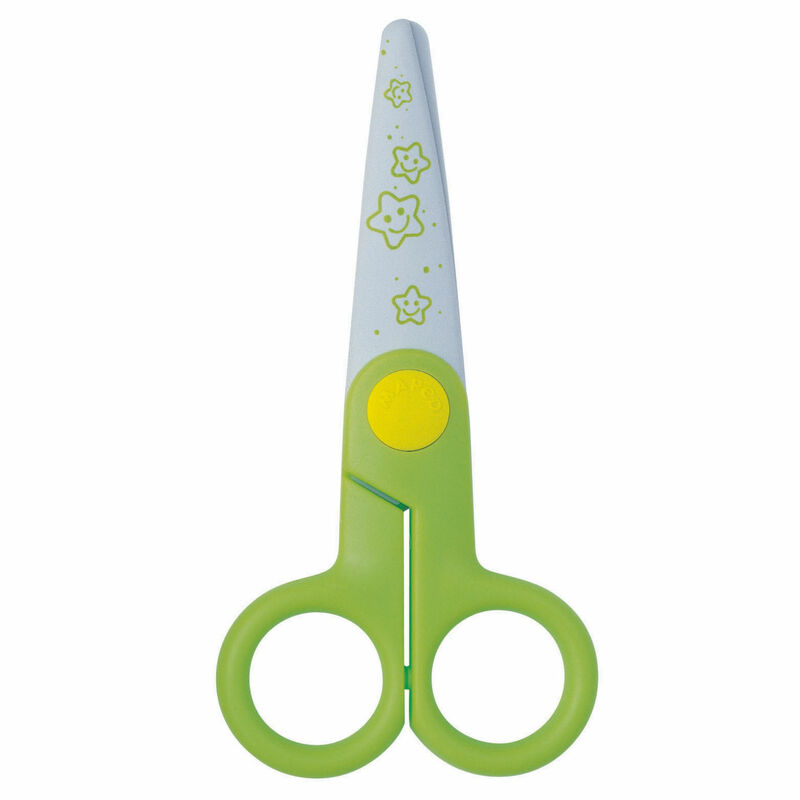 Maped's complete range of scissors encompasses both children and adults with a unique offering for all. Light to medium use, these scissors are perfect for small jobs around the house or office. Deluxe range of scissors with soft and comfortable grip.